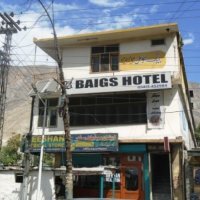 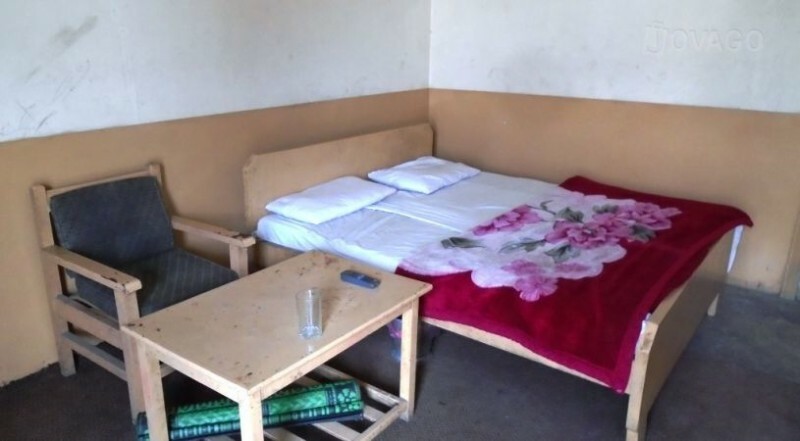 Baigs Hotels and Restaurants is a two star hotel in Gilgit with such an awesome outlooks and beautiful location. 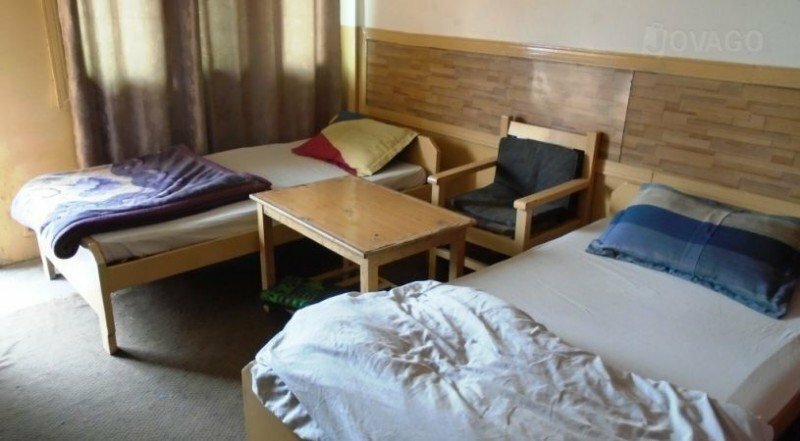 The hotel staff is very nice and well mannered. 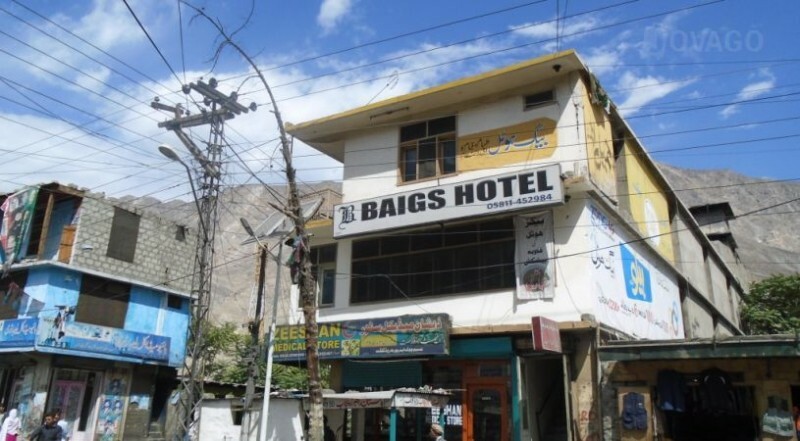 Baigs Hotels and Restaurants is sited at Airport road, near jubilee Market. 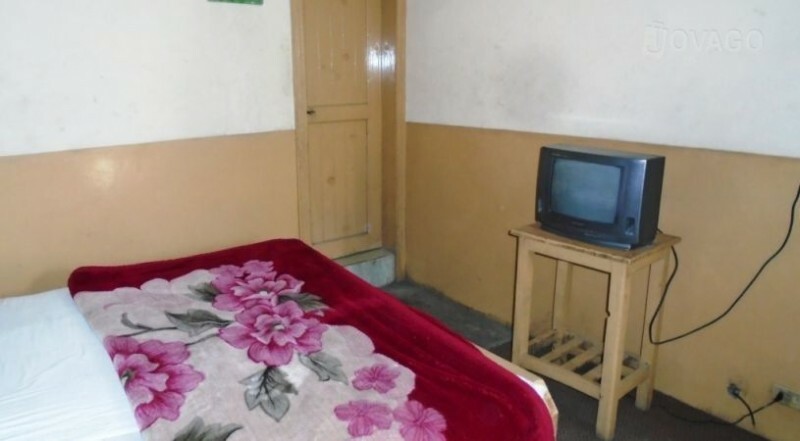 Tourist will really feels good when they stay in this hotel. 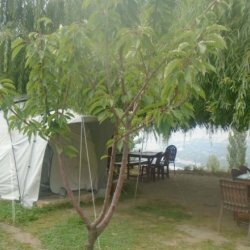 It is the place in which you can avail good services in such a reasonable prices.